If Tiger Woods continues to play well then he will be in the mix to win the first golf major of the year, according to experts. 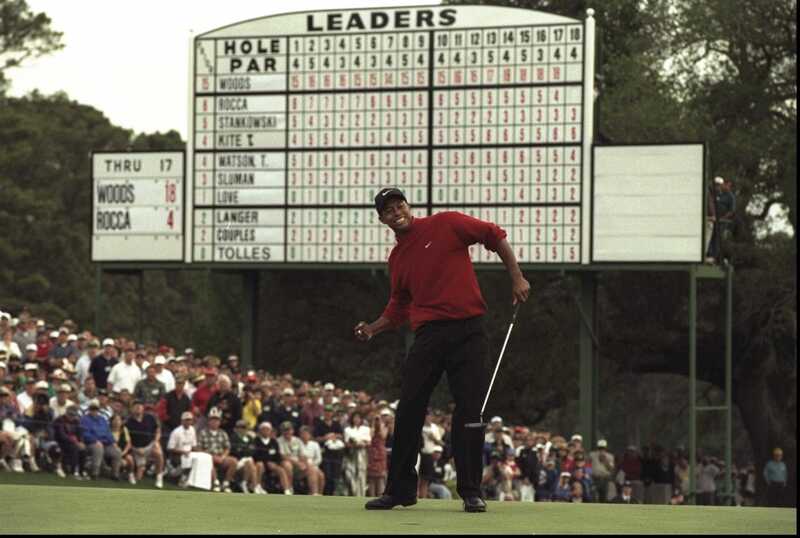 Former PGA Tour golfer David Feherty has known Woods for decades and says the American has rediscovered his swagger. Other former golfers agree and say success could be on the horizon for the golf veteran. Tiger Woods is back and will be in contention for the US Masters Tournament title in April, according to former PGA Tour golfer David Feherty. Feherty, now a Golf Channel analyst, has assessed the American’s recent form, posture, and swing, and believes the 42-year-old has rediscovered his swagger. 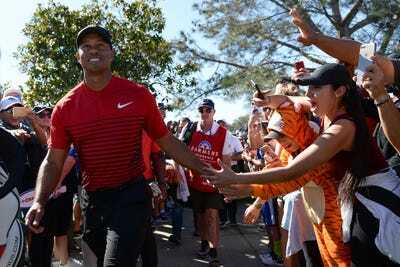 Woods finished in 12th place in the Honda Classic at the PGA National Resort & Spa in Florida in February, in what was only his third PGA Tour start since his comeback after spine surgery. Woods recorded excellent swing speed off the tee, hit the greens in regulation in a majority of the holes in the final round, and recorded a 361-yard drive at the Honda Classic. Should he improve that form in the build-up to the US Masters, then Feherty says Woods will firmly be in the mix for a fifth US Masters title. “If he can play well in the run-up to the Masters, I think it will be an amazingly compelling event,” he said. 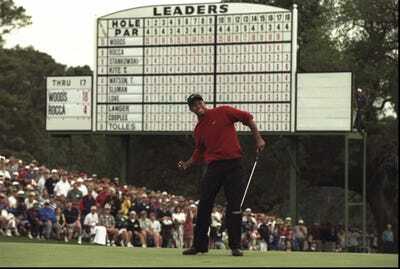 Getty ImagesWoods has won the US Masters four times. Feherty is not alone. Former world number one David Duval told a conference call on Thursday that he “would not be shocked” to see Woods make a run “into the top ten [ranking of best golfers on the planet],” according to Reuters. A four-time Masters champion, Woods has seen his odds of success plummet to 16-1. And former PGA Tour winner Brandel Chamblee believes it is only a matter of time before Woods contends for a trophy. “He’s close to winning a golf tournament,” Chamblee said,according to Yahoo.